Opportunity knocks for the first time buyer/Investor on this cute original 2 bed 1 bath home. All the charm is there with original hardwood floors, and wood burning fireplace. 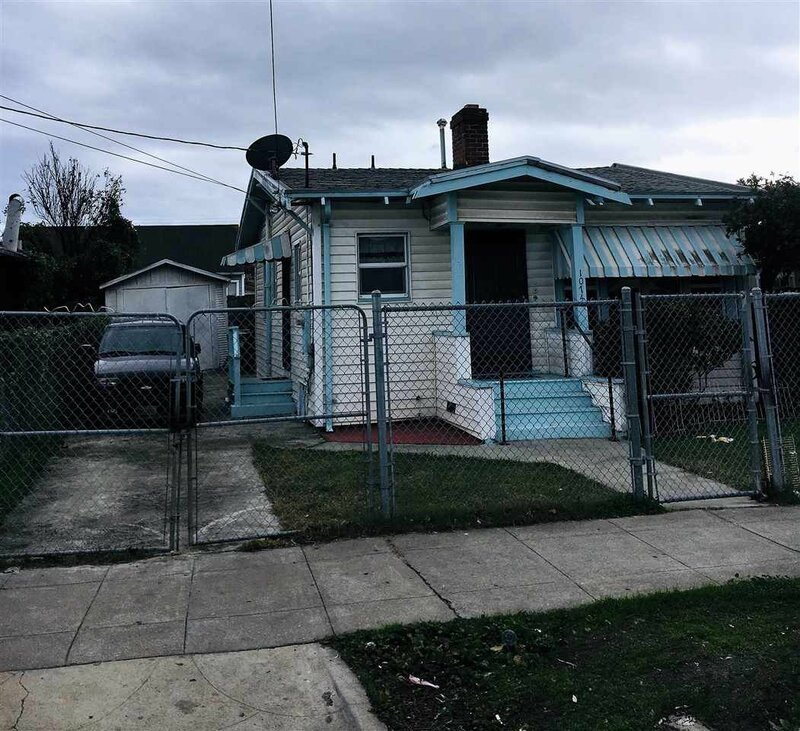 Well located to BART, public transportation, freeway access, and the stadium in a neighborhood showing revitalization. This property offers a detached garage, and a long driveway with room for several cars. The spacious backyard includes a nice grassy area, and concrete patio.